Plexus Worldwide (Plexus), a leading direct-selling health and wellness company, featured a local home business owner at its first Opportunity Tour in Las Vegas. 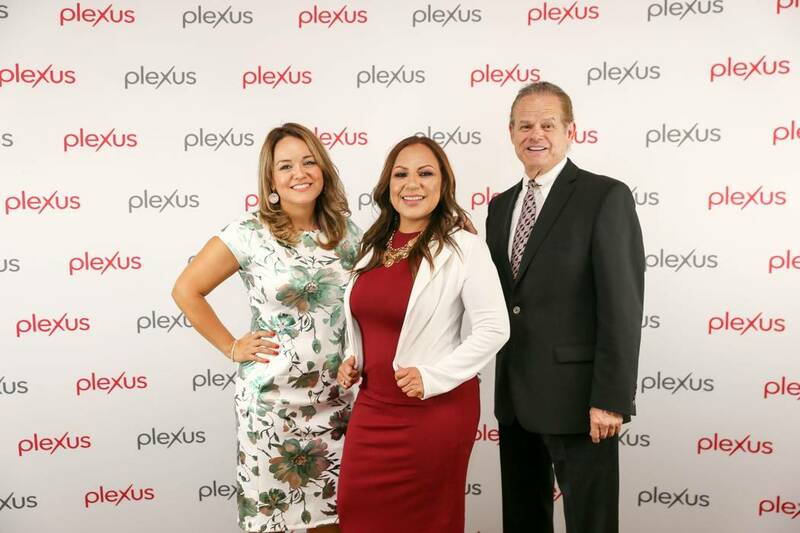 Erica Valderrama is a Plexus Ambassador (independent business owner) who helped lead the event, which was presented in Spanish to accommodate the growing Hispanic community. Erica Valderrama, center, of Las Vegas is a featured presenter during the Plexus Worldwide Opportunity Tour. She is joined by Adriana Camberos and Christopher Pair both of Plexus Worldwide. The Plexus Opportunity Tour attracted dozens of people to the Desert Pines Golf Club on Sept. 18. Christopher Pair, Plexus’ president of operations and international, and Adriana Camberos, Plexus international sales manager, were also in attendance. Valderrama is also expected to speak at the next two Opportunity Tour presentations scheduled for Oct. 9 and Nov. 12 at the Desert Pines Golf Club at 3415 E. Bonanza Road. Registration begins on-site at 6:30 p.m., with presentations in Spanish to begin at 7 p.m. Members of the Plexus executive team will be in attendance, including: Tarl Robinson, CEO and founder of Plexus Worldwide, and Janice Jackson, president of sales and marketing. Plexus’ commitment to diversity and inclusion is an important part of the company and this is one more way they support Ambassadors who like the option of conducting business in their preferred language.